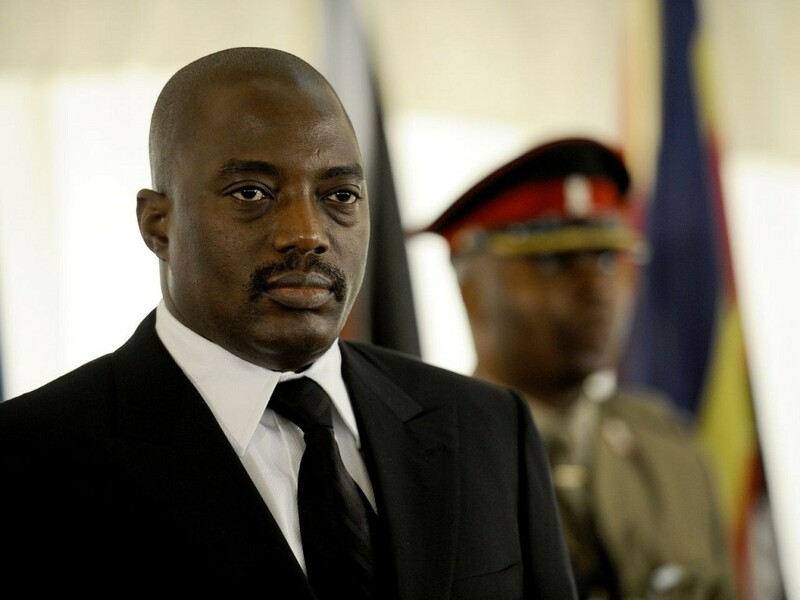 President of the Democratic Republic of the Congo Joseph Kabila has announced that he will enact a constitutionally mandated process known as ‘decoupage’ to create 26 new provinces in the country before elections can be held. In doing so, the president, who is seeking an unconstitutional third term, has taken steps to delay the polls and disempower one of the most popular figures in the country, Governor of Katanga Province, Moise Katumbi. A key change in the splitting of the 11 current provinces into 26 newly created regions will be the splitting of the economically important Katanga Province into four entities. Critically, this removes power from one of Kabila’s most vocal opponents and potential presidential candidate, Governor Katumbi. 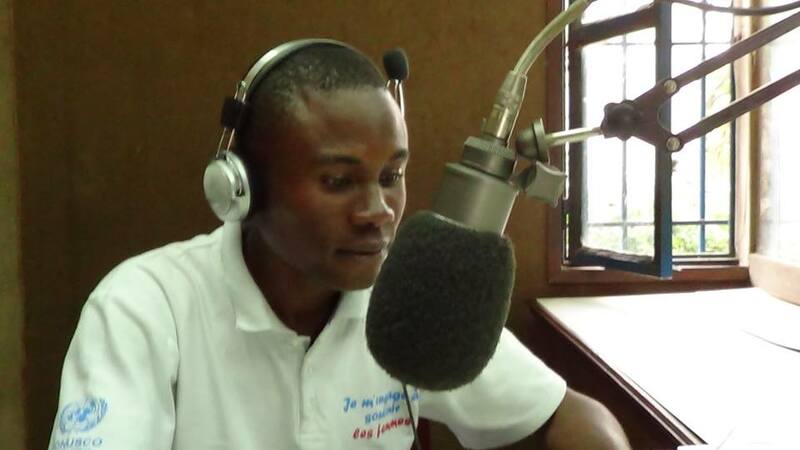 Additionally, a further notable opponent of Kabila, Provincial Assembly Speaker Gabriel Kyungu wa Kumwanza, will also lose his position. Katanga, which is relatively stable and has the most advanced and established mineral extraction infrastructures in the country, provides 68% of the country’s total revenues. Current provinces, in particular Lower Congo and Katanga, have not benefited from the constitutionally mandated tax reimbursement of 40% of their contribution. Katanga?s returns are estimated to be a mere 5.8% of the total disbursements from Kinshasa, providing a particular frustration for the government and the population of the province. Therefore, the splitting of this powerful province into four smaller entities lessens the province’s claims over promised government revenues, and allows Kabila to implant four supportive governors before the crucial presidential campaign season begins. Katumbi is extremely popular with the 5.6 million population of Katanga Province, through his support of TP Mazembe Football Club (which has won two African Champions League titles as well as finishing second at the FIFA World Club Cup), in addition to his implementation of an ambitious transformation programme which has reportedly improved the fortunes of the province’s people. Katumbi successfully rehabilitated the road network in the province, linking the regional capital, Lubumbashi to Lusaka in Zambia, and thus to the rest of Southern Africa, greatly improving the ability to conduct business. Crucially, the popularity of Katumbi poses a potential threat to Kabila on a national level, with many in the country calling for him to challenge Kabila in national elections. Kabila will almost certainly take all possible steps to extend his term in office including attempts to neutralise the influential governor. ‘Decoupage’ will be time consuming, expensive and politically controversial, but it may aid Kabila in accomplishing his ultimate aim of retaining the presidency. Firstly, the process is unlikely to be completed before the elections are held, potentially allowing Kabila to postpone elections until the process can be completed. This is a similar tactic to Kabila’s attempt to hold a nationwide consensus before the polls, which ultimately failed in parliament after sparking protests leading to the deaths of 40 people. The president has also outlined an electoral calendar for a number of local, provincial and national elections to be held between October and November 2015, which appear to be overly ambitious. Splitting provinces removes power from their current governors and allows for the appointment of Kabila loyalists. Notably, Kabila took similar steps in 2014, reshuffling the military leadership and breaking the country into three ‘National Defence Zones’. In doing so it is believed that Kabila aimed to concentrate control over the armed forces, and over the few incorporated rebel groups, into the hands of a few specially selected loyalist commanders. Additionally, newly promoted loyalists have reportedly increased political intimidation including the detention of perceived dissidents.